Hey y'all! 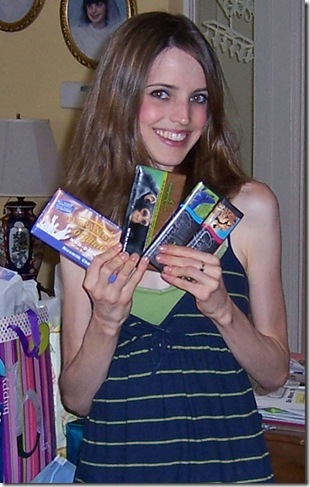 I'm sure you're all familiar with the awesome Chocolate Covered Katie. You know, that adorable chick from Texas with a penchant for running, homemade fudge babies, coconut butter, and eating all cuisine with chopsticks? 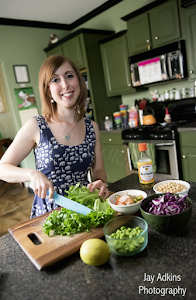 If not, you should really get to know her (but I can't imagine how anyone in the vegan blogosphere wouldn't know Katie!). Katie was one of my first regular commenters on Vegan Crunk way back in 2007. She really helped me get my new bloggy feet off the ground, and her blog has always served as an inspiration. Tonight Katie is taking over my blog and tomorrow, I'm taking over hers. Why? No reason. We wanted to try a little post-trading just for fun. Note: Pay close attention to Katie's post. Tomorrow, I'll be hosting a fun giveaway and you just might be able to gather some clues from her post. Hint, hint. Come back on Tuesday night/Wednesday for details, and check out my guest post about dining out, vegan-style on Katie's blog on Tuesday. And without further ado, here's Katie! Greetings, fellow Crunks and Crunkettes! (What the heck is a crunkette???) 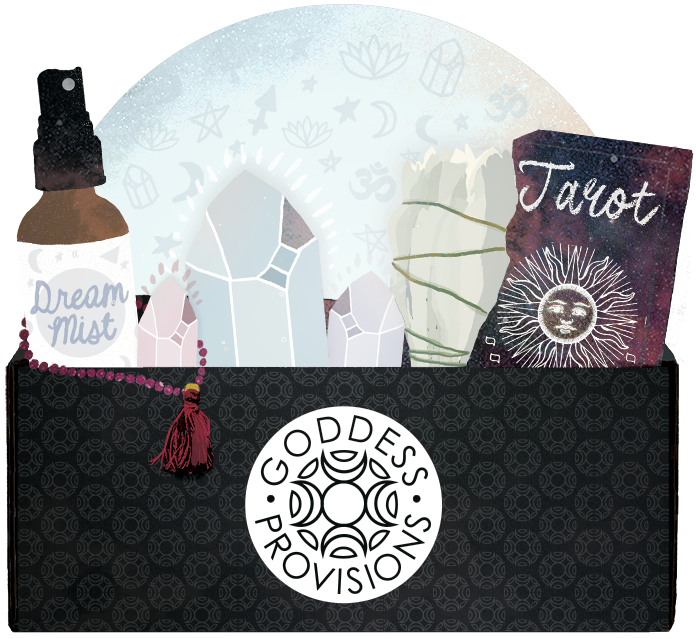 I’m so honored to be on Bianca’s bloggie, as it is one of my absolute favorites! My name is Katie, and I follow the Chocolate-Covered Diet philosophy. First up, we have the easiest-ever Raw Macaroons. I have a friend who said she’d give me her first-born child in exchange for a batch of these every now and then. Sadly for her, I declined. What would I do with a whiney, crying baby anyway? I’d much rather have my Raw Macaroons . 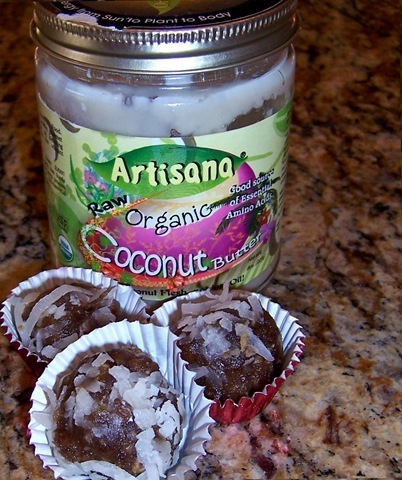 Artisana coconut butter is amazing icing. You can use it on raw Carrot Cake (above). I adore slathering it on carrot cake pancakes and cupcakes! And then there are always the Mounds Bar Pancakes. 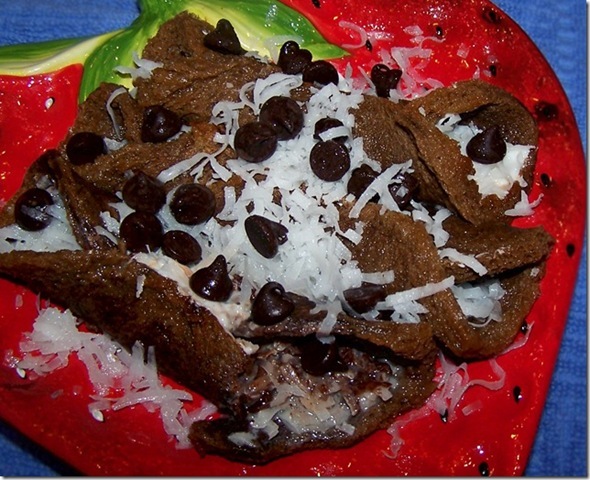 Chocolate and coconut were meant to be together. Moving on to simpler ideas: the incredibly-creamy Coconut Banana Butter. Coconut + bananas = heaven in a spoonful. 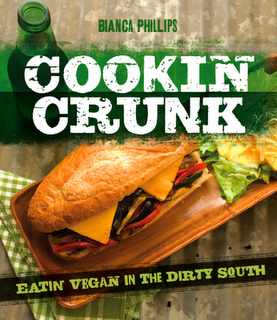 Check out this post: Coconut is the new Ketchup! Have you tried coconut butter? If so, what’s your favorite way to eat it? Are you as obsessed as I am, or do you not understand what the big deal is? Like I said above, my favorite way to eat it is straight-up… like coconut fudge! But I don’t think I’ve yet found a single way of eating coconut butter that I don’t absolutely love. Thanks again, Bianca, for allowing me to take over your blog for the day! I love it all...I am now doing more raw foods and her blog is really good, I added her to my favorites ...thanks Bianca. I bought some and haven't gotten around to using it. I had to pop it in the fridge since it seems the 100 degree midwest heat had gotten to my kitchen cabinet. Who knew? Where do you store your CB? Hi Katie! I am embarrassed to admit that I have never tried coconut butter yet (Don't hate me!). I am kinda weird when it comes to coconut: sometimes I like it, other times I don't. I have been curious to try it out though since everyone is always talking about it. Awwwwwwww!! 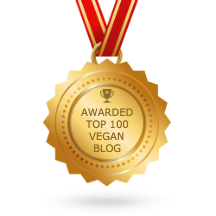 Oh Bianca, do you know how much of an honor it is to be on one of my all-time favorite blogs? Anywhoos, the switcharoo will be complete at precisely 8:50AM when you take over my blog :) :). I have the same problem as you! I store my cb in the cabinet, but if I know I am going to use it, I'll pop it in the fridge for a short while so it'll get a little hard (but not *too* hard). Or I'll just take a small amount out and fridge that for a few minutes, if I need it cold really fast. Love the guest post Katie! I've never tried coconut butter but it sounds interesting! 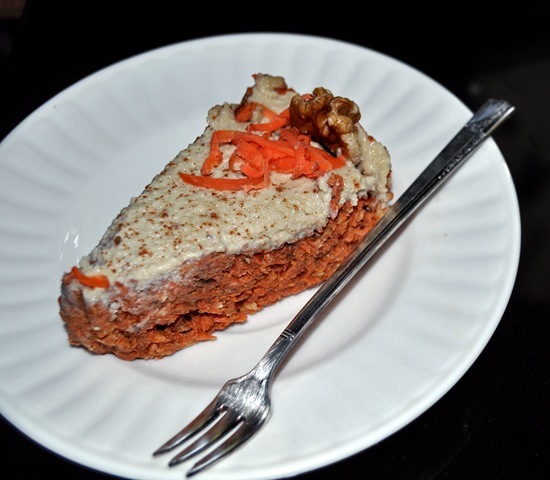 love the raw carrot cake idea. must try this asap! LOVE all your recipes! and your blog :) you two are inspirations! I've never tried coconut butter. I am in love with raw almond butter though! I've successfully avoided buying it till seeing this post. I hope you're getting a commission! I am discovering a love for coconut that I'd always denied. Let me tell you, Hostess SnoBalls are a poor introduction for coconut. I'll be looking for coconut butter and see how I like it best. Love to read Katie's posts. I adore her site too. I have never tried this spread (although I am a baby vegan, so that's no surprise). I will, however, put it on my list to buy it. Definitely. Yum! I have tried coconut butter on toast. I still prefer my peanut butter though. It was a nice change of pace. I bet it is really good on chocolate pancakes though. I couldn't live without coconut butter ... It goes well in just about anything (or all by itself!). I have yet to try coconut butter, I'm afraid I will become instantly addiced and that would be one expensive habit to keep! I have never tried coconut butter! I want to though; it's quite popular and people say it is amazing. 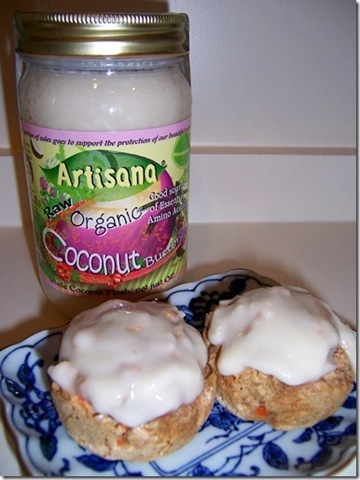 i love your idea of using coconut butter as an icing for carrot muffins!! i have been meaning to buy it. can you use it in recipes as you would use coconut oil?? It's nowhere close to the spread. I think so... but I'm not sure. I know that some people have told me coconut oil works for the macaroons. I guess it depends on the recipe. i SO want that raw carrot cake!!!!!! YUM!! thank you for this post! i just got some coconut butter and have no idea what to do with it! Where'd All the Crowder Peas Go? Happy Belated 30th Birthday, Sheridan!